Millions in prizes await you at Sands Resorts Macao! Sands Resorts Macao not only offers you the perfect vacation experience but also unmissable chances to win the Pure Gold JinLi Prize Packages. 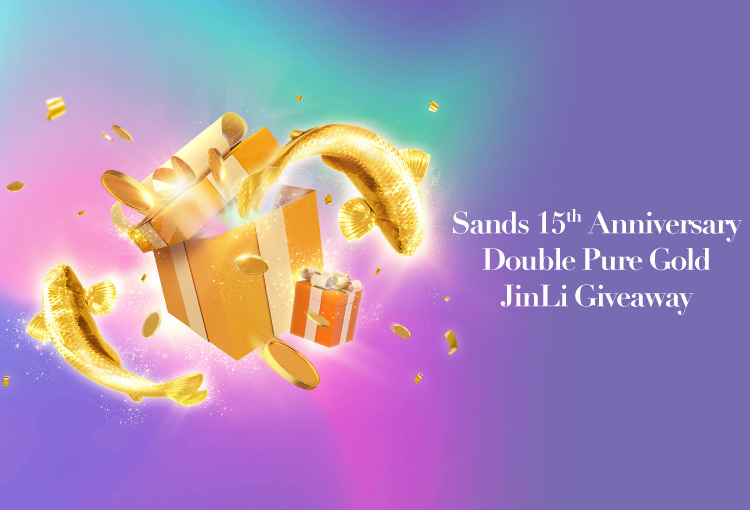 To celebrate Sands Macao’s 15th Anniversary, for every MOP500 spent on shopping, dining, recreation, travel, or every room night of stay at Sands Macao, you can redeem one lucky draw entry to participate in both our “Sands Anniversary Lucky Draw” and “Grand Lucky Draw”, offering the chance to win two Pure Gold JinLi Prize Packages and Rewards Dollars from both lucky draws. Total prizes worth over MOP3,300,000! #The JinLi Prize Package winner(s) who is present at the draw(s) within one minute of his/her membership ID being announced will receive Rewards Dollars as the Bonus Prize based on his/her membership tier. 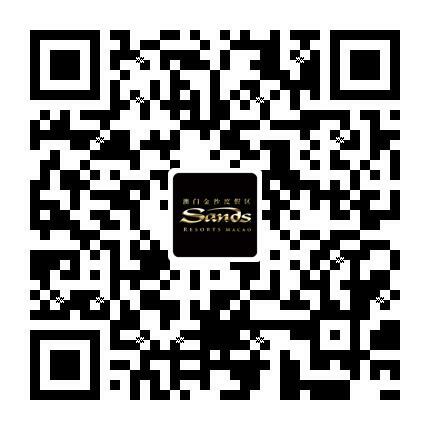 *Shoppers must be Sands Rewards members and have already obtained a Shopper ID from Sands Resorts Macao WeChat official account for redemption. *Shoppers must present a valid receipt on the same day as the redemption with a minimum spending amount of MOP500 upon each receipt for redemption purpose. *Each shopper can redeem a maximum of 300 entries in each lucky draw throughout the Term of the Promotion. During the promotional period, Sands Rewards members can also earn one complimentary lucky draw entry. Simply scan below QR code by WeChat and you can redeem one complimentary lucky draw entry of “Grand Lucky Draw” with your identification documents at Sands Rewards Counters. 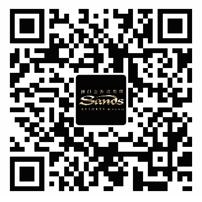 Follow us on WeChat and sign-up as a Sands Rewards member now! For lucky draw result enquiry, please call +853 8118 1182.